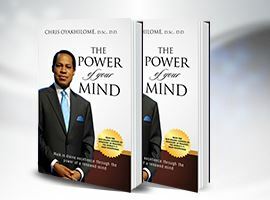 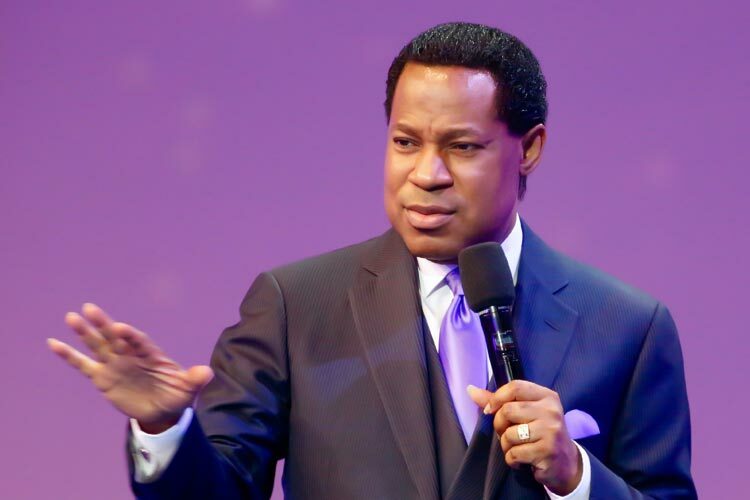 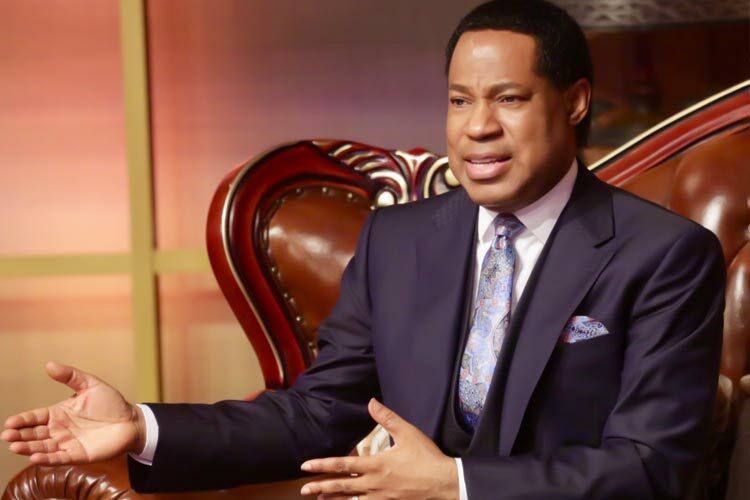 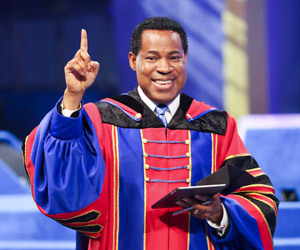 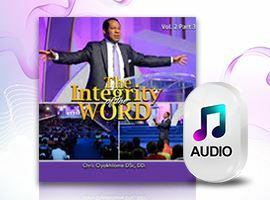 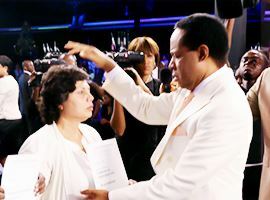 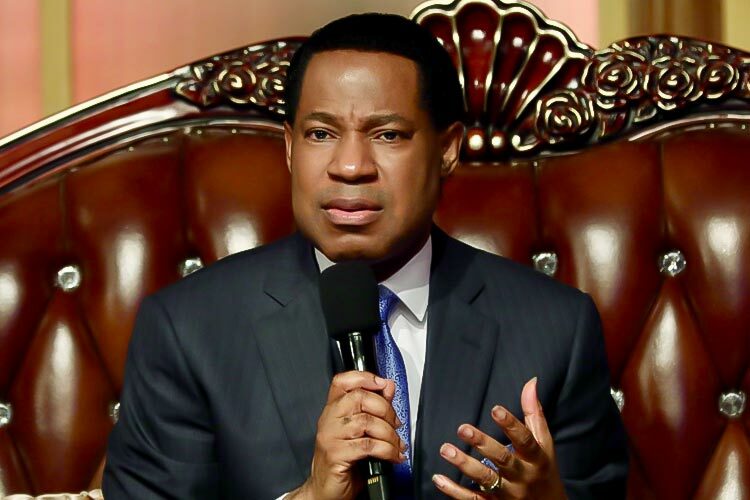 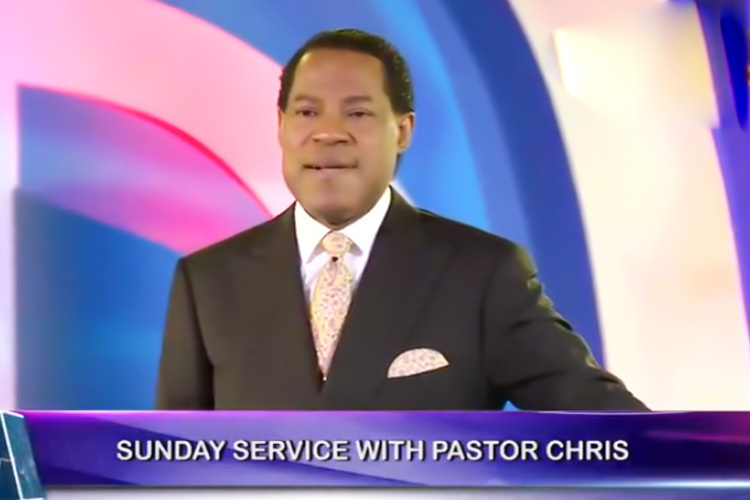 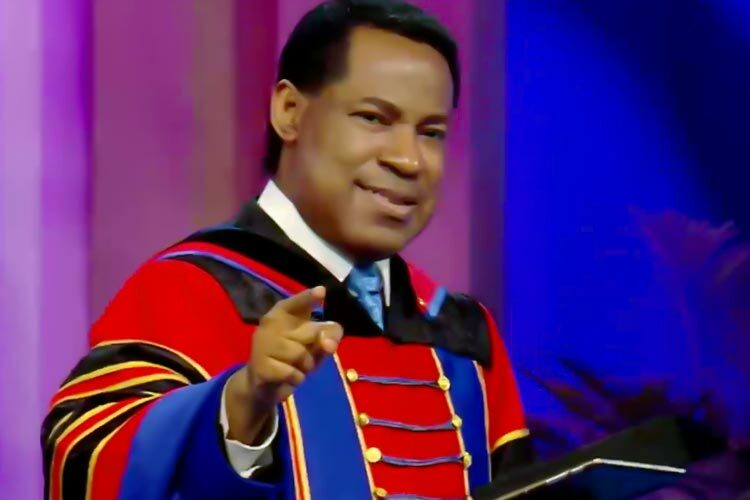 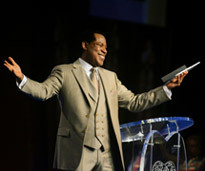 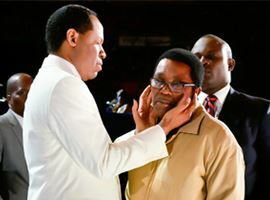 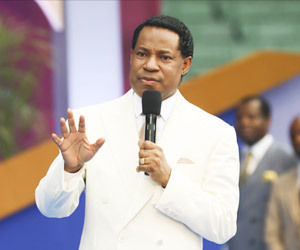 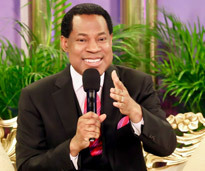 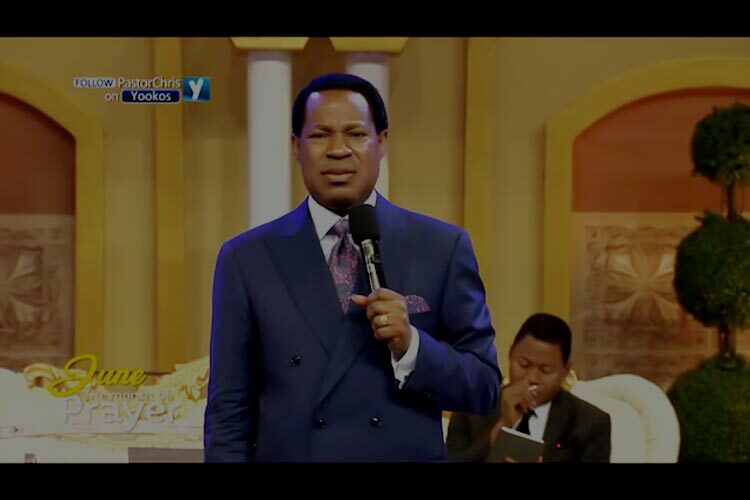 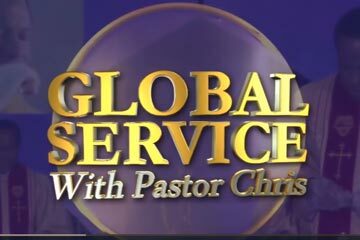 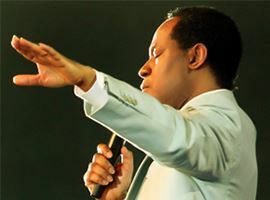 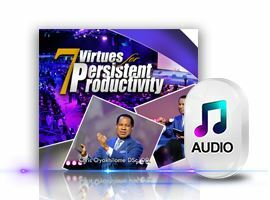 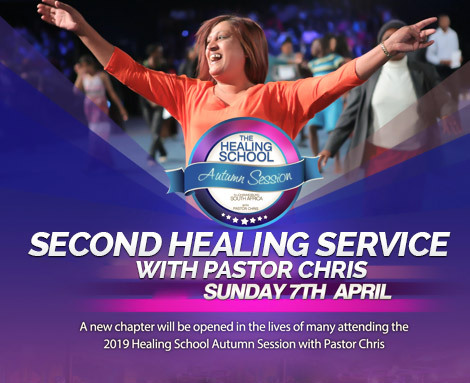 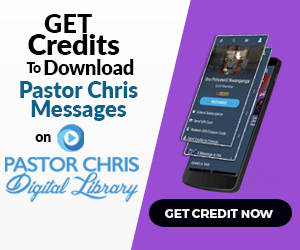 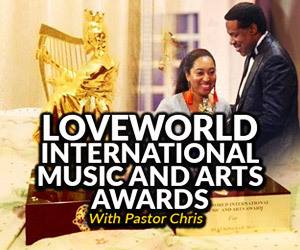 Pastor Chris teaches on prevailing prayer in this impressive video. 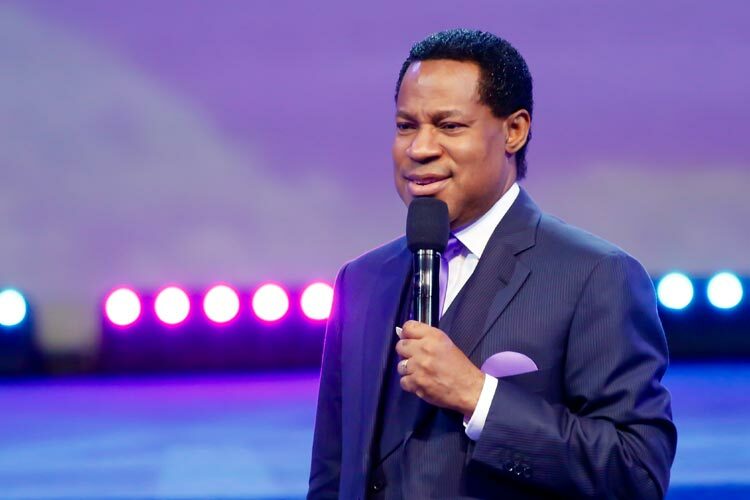 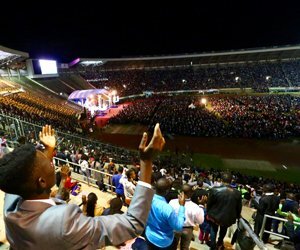 In his message, the man of God describes the kind of prayer that only ends in triumph and testimonies, no matter how long it takes. 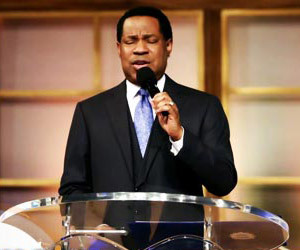 It is heart gripping and attention commanding, yet with the sure note of victory. 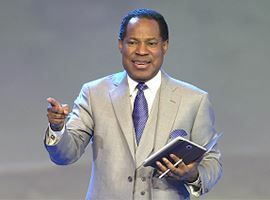 “You are interceding; filling the gap, standing in the gap for that one (person).” Pastor Chris says about prevailing prayer. 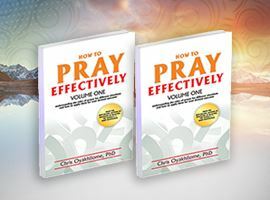 Listed amongst the types of prayer in a book authored by the man of God titled ‘How to Pray Effectively’ is the Prayer of Intercession. 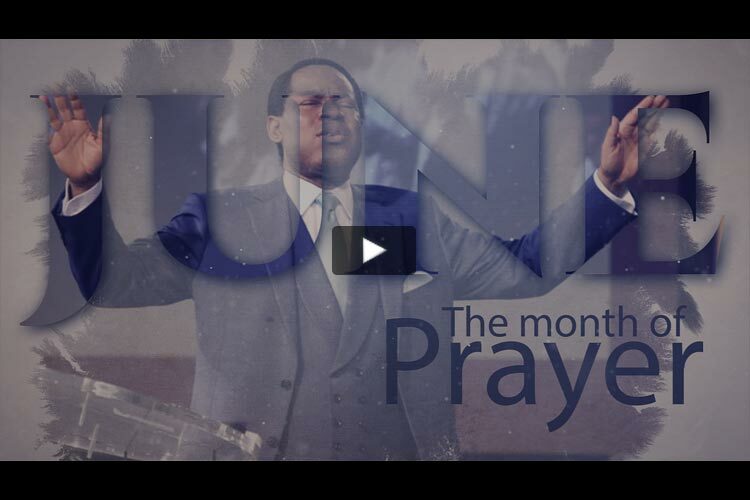 This is the type of prayer aptly described in today’s teaching from Pastor Chris. 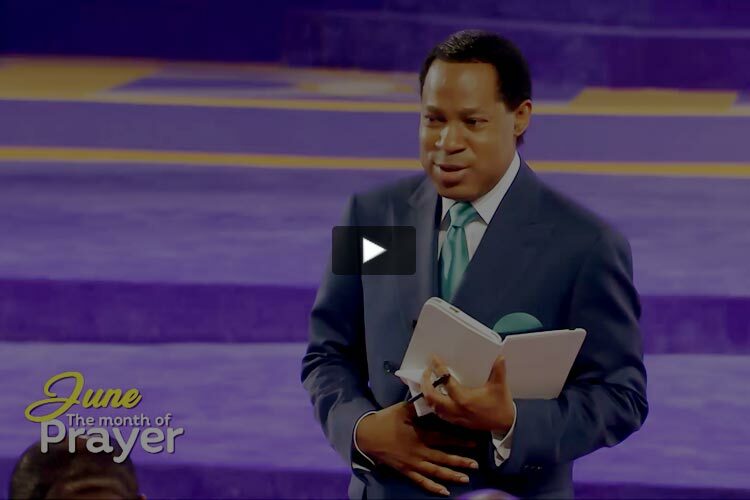 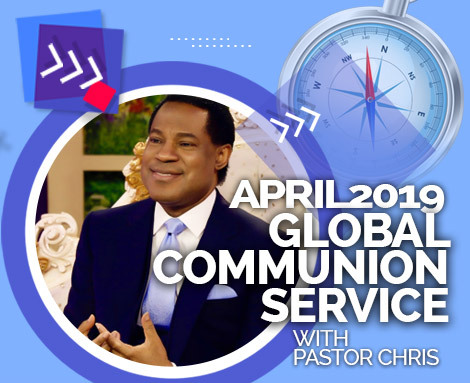 The full video of this teaching ‘Prevailing Prayer’ is in two parts and available on the Pastor Chris Digital Library on mobile app and on the web .